There's nothing better than having your own customized monogram. Creating your own stationery is a way to make an individual statement. Once you have your own monogram, you design the rest of your stationery and from there, you can start monogramming pillow covers, towels, bathrobes etc. Below are a few monograms I've designed. They are very classic in style. 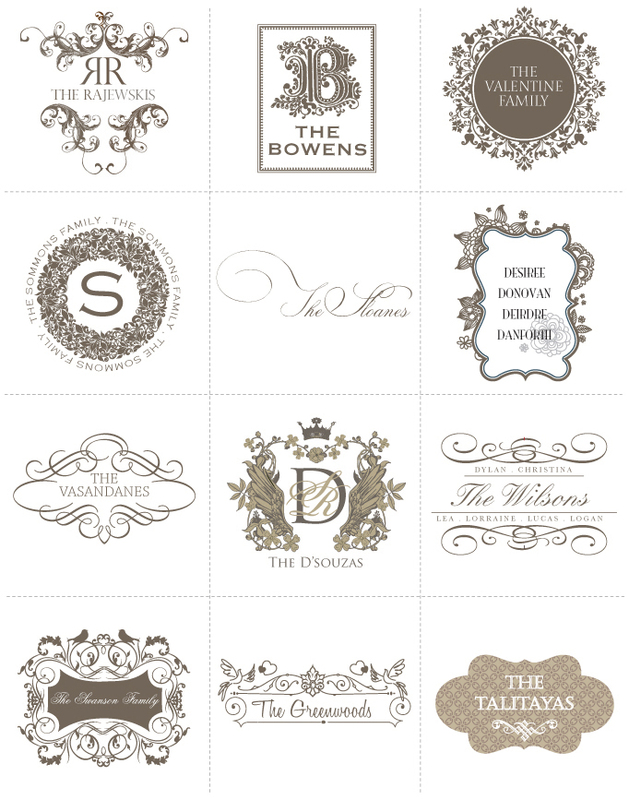 I would love to sit with you to create your own personalized monogram. One that will stay with your family for generations to come.